Are beauty products that contain gold ingredients really worth their weight? Cleopatra slept in a pure gold face mask to enhance her bewitching beauty and due to its toxin-flushing, circulation-boosting benefits. And in ancient Rome, gold was used to treat a variety of skin ailments. 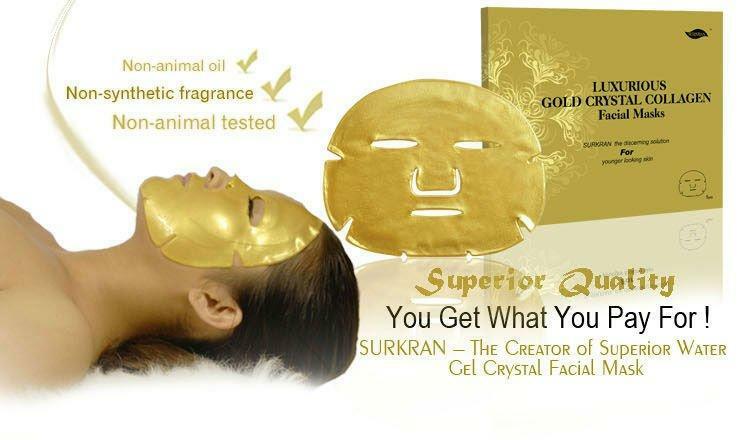 Gold was named “Allergan of the Year” in 2001 by the American Contact Dermatitis Association. Gold is very resistant to bacteria and so is often the material of choice for implants that are at risk of infection, such as in the inner ear,’ says Dr Richard Holliday, of the World Gold Council. 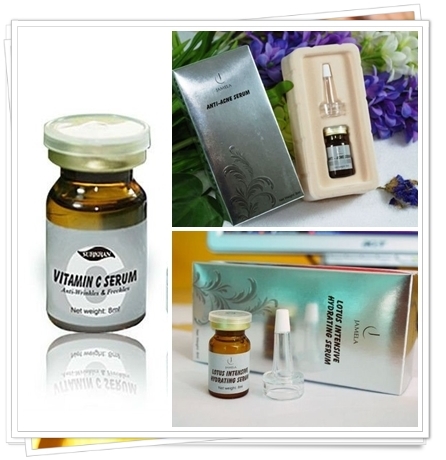 The use of gold compounds in medicine is called chrysotherapy. Since 1929, when a French doctor discovered its anti-inflammatory properties, gold compounds in drugs have been used to treat rheumatoid arthritis. 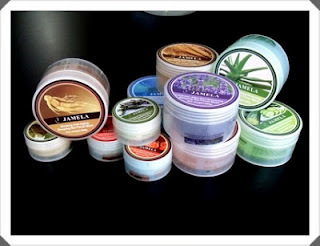 Surkran Natural Skincare with its Jamela brand is a Natural skincare line recently launched in Nigeria and is exclusively distributed by Hamila Skincare & Health Spa. Our Gold Collagen range provides 95% high performance moisturizer, and is absorbed at 10 times the rate of a traditional face mask. 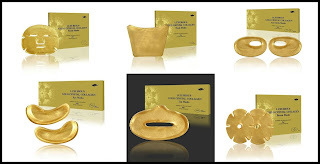 The combination of Gold and natural plant collagen, contain healing properties and is easily absorbed by the skin. Gold facial treatments use mineral gold, which tightens the skin and facilitates the removal of toxins. This treatment will instantly brighten the complexion, moisturize and nourish the skin, resulting in a lasting more youthful appearance. Skin repair and renewal is an ongoing process during the night. 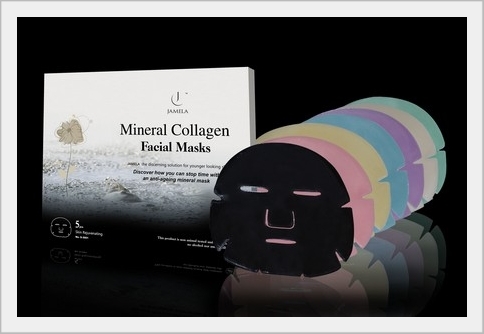 Overnight, cell growth and cell repair take place to combat the stress of everyday life. The cell division during the night while sleeping is 8 times faster than during the day. We recommend regular use of our lightweight non-greasy gel as your facial treatment to keep your skin hydrated and aid repair and radiance. Serums are liquids with active ingredients including vitamins and anti-oxidants that are formulated with smaller molecules to penetrate deeper into the layers of the skin. Our Serums are designed to deeply treat the common skin conditions of dehydration, wrinkles, dullness, ageing, spots, pigmentation and acne. Just a few drops daily will improve the firmness of the skin, making your face feel soft and smooth and looking radiant.